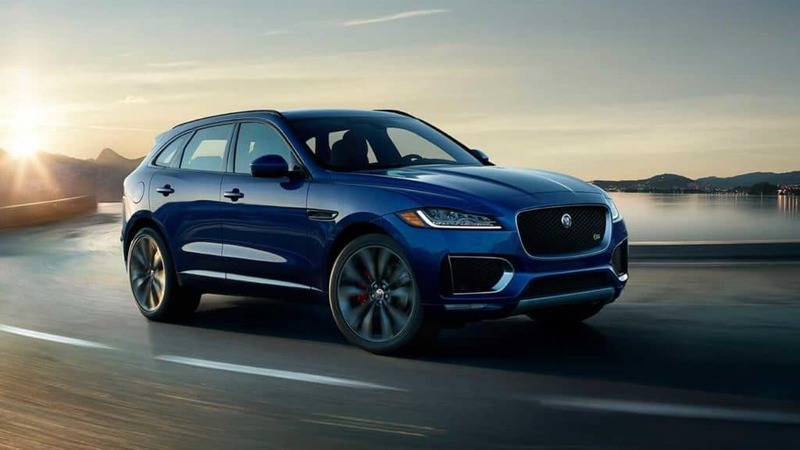 Discover how F-PACE technology keeps everyone on the roads safer, then test out the performance of this vehicle Jaguar Freeport, where you can explore F-PACE price points in Freeport. If a vehicle is in the driver's blind spot, a warning appears on the side view mirror. A separate warning appears if a vehicle is closing fast in the adjacent lane. Smart cameras record passing traffic signs and display this information on the center console. An optional feature will even adapt the speed on the F-PACE to changes in the speed limit. Sensors monitor if your F-PACE weave out of your designated lane, and correct the steering. Separate sensors monitor for driver drowsiness, and will warn you in the unlikely event of drowsy driving. When wheel slip is detected, dynamic stability control kicks in to improve traction. The F-PACE is an impressive and exciting vehicle, and when it’s backed by Jaguar EliteCare it becomes even more accommodating. Contact Jaguar Freeport to get all the information you need about the most exciting luxury crossover on the road.